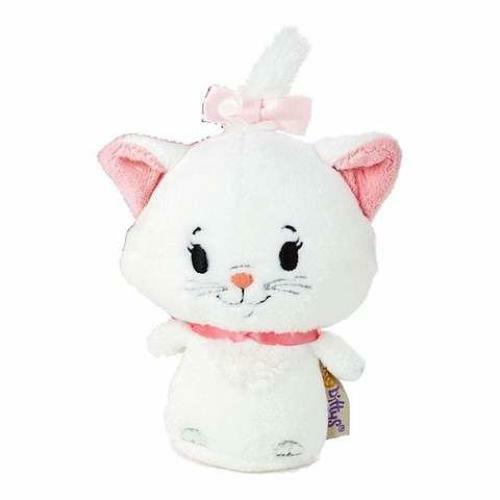 Fans will be blown away by this tiny version of Marie (From The Aristocats), made over in a new contemporary styling by Hallmark. This quality plush toy, from our itty bittys range, is a perfect gift for anyone of any age. Made from high-quality materials, this plush toy is bound to please, especially the avid fans. They're so fun to collect that you'll want to own each and every one of these perfectly-sized companions.